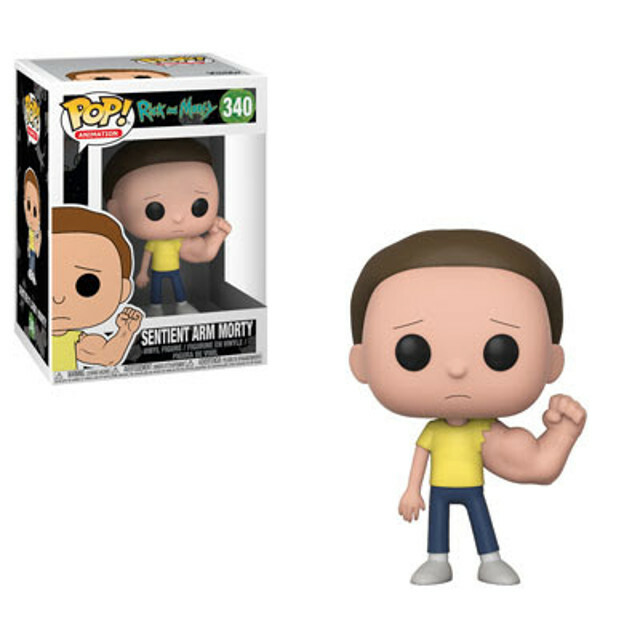 The arrival of Rick and Morty’s fourth season may have a huge question mark over it right now but thankfully Funko are about to release a ton of new additions to their already bulging range based on the animated comedy. 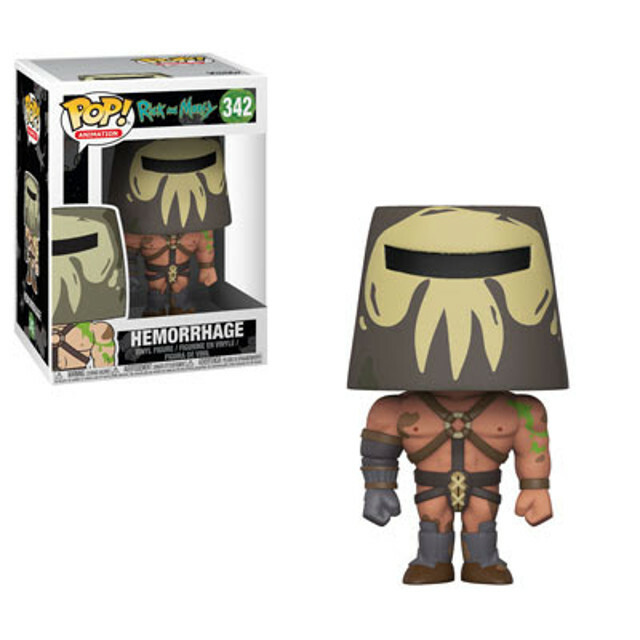 The Adult Swim hit has already spawned plenty of Funko Pop! 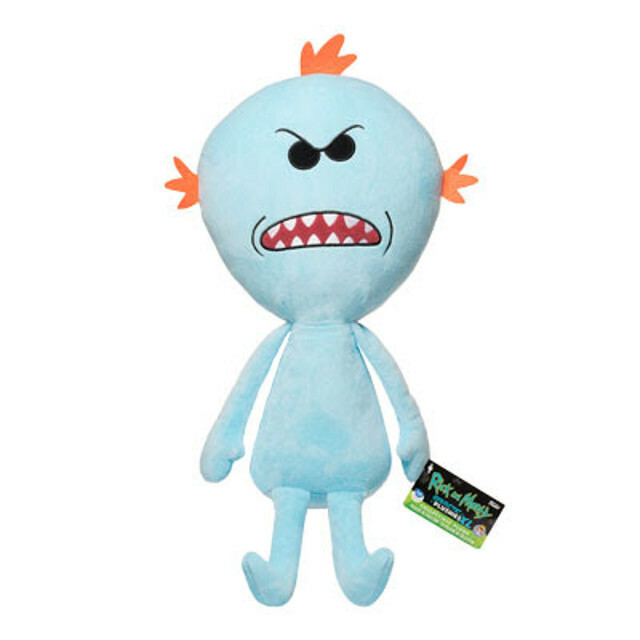 figures and Plush toys but be prepared for a slew of new collectables. 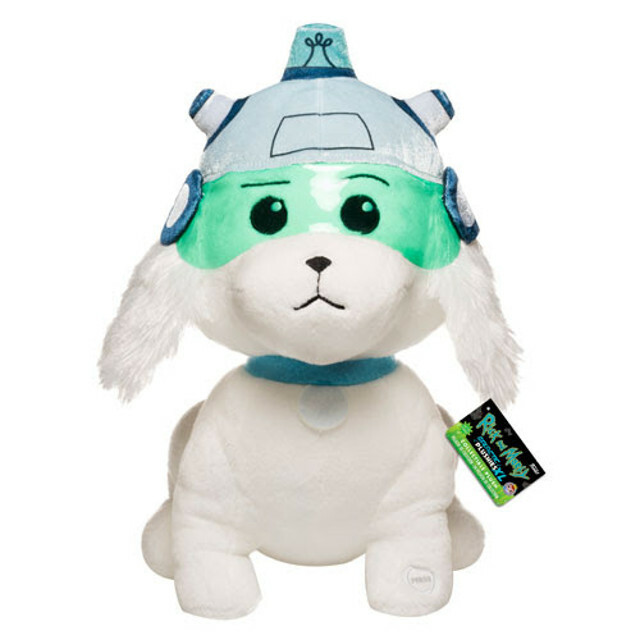 First up this month is a 12″ Funko Galactic Plushie XL of the family’s beloved dog turned evil mastermind Snowball. 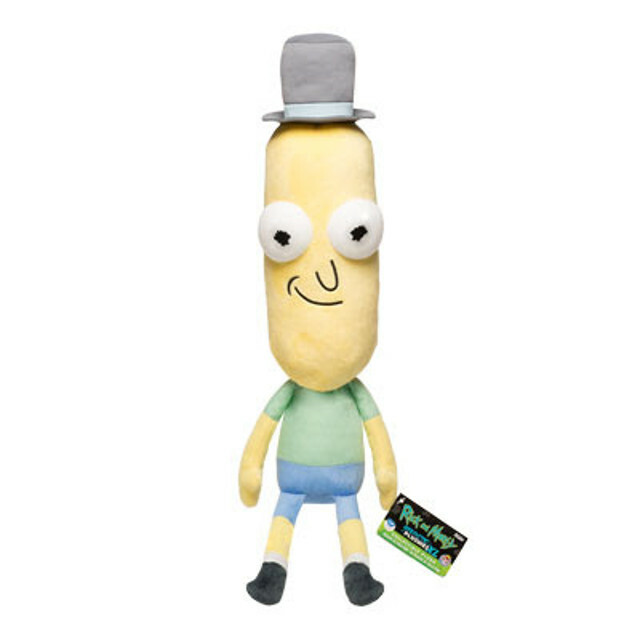 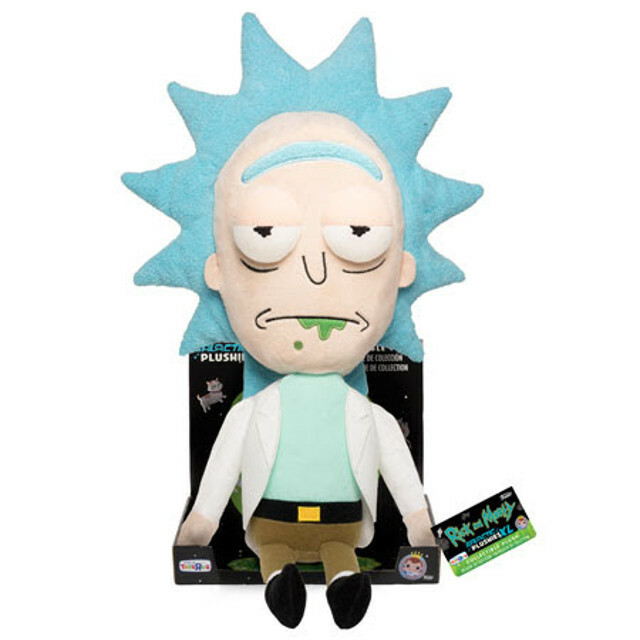 Also available in the Rick and Morty Galactic Plushies XL range are 16″ versions of Rick, Morty, Mr Poopybutthole and Mr Meeseeks, which are only available in US store FYE. 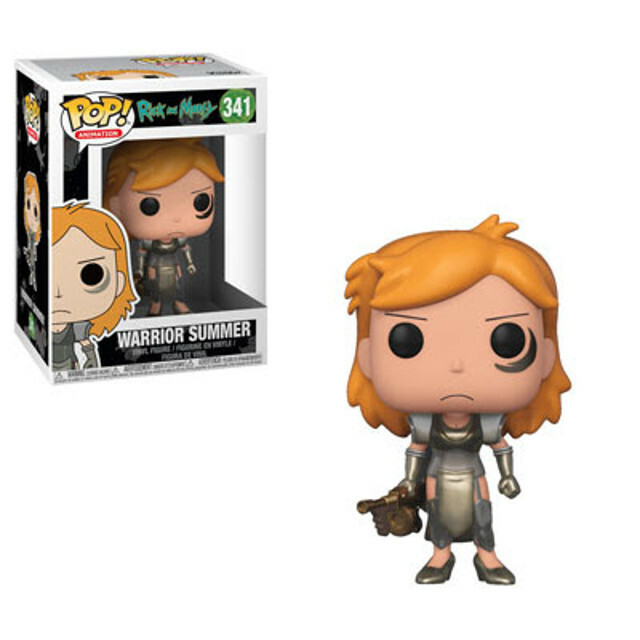 in the wastelands of a post-apocalyptic earth. 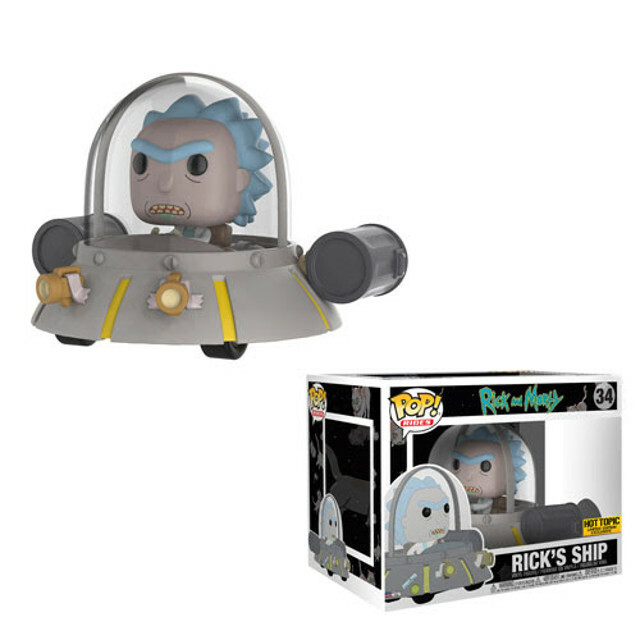 Hot Topic will have the exclusive on Rick’s Ship. 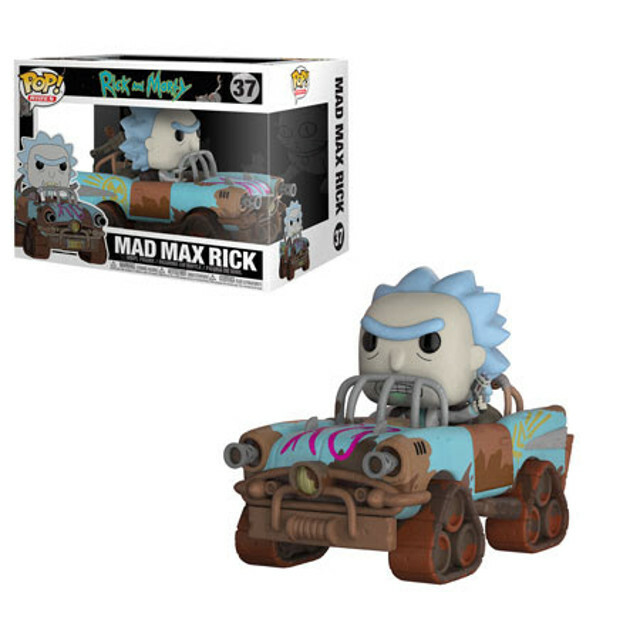 It’s the first time fans can own Rick in his trusty ship and it’s one of the most eye-catching of the new range. 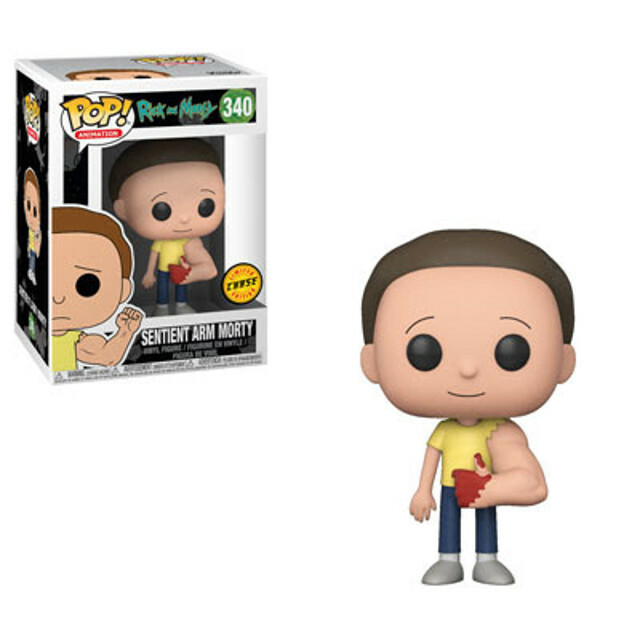 Also coming in February is S4 of Pop! 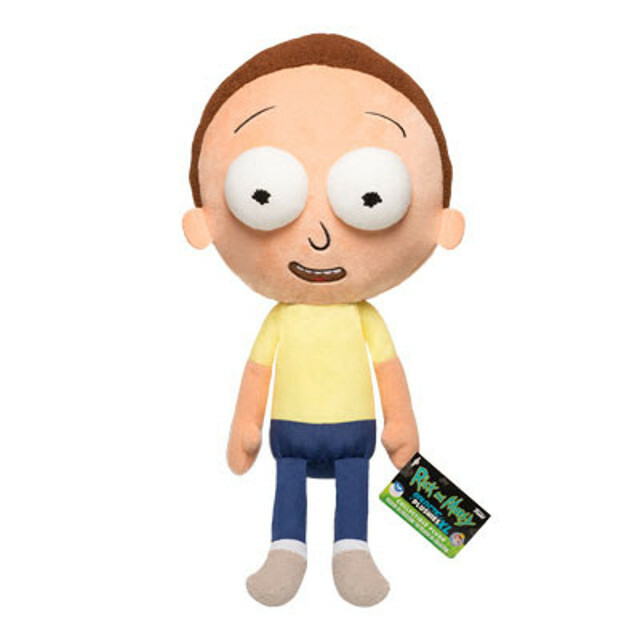 Animation: Rick and Morty. 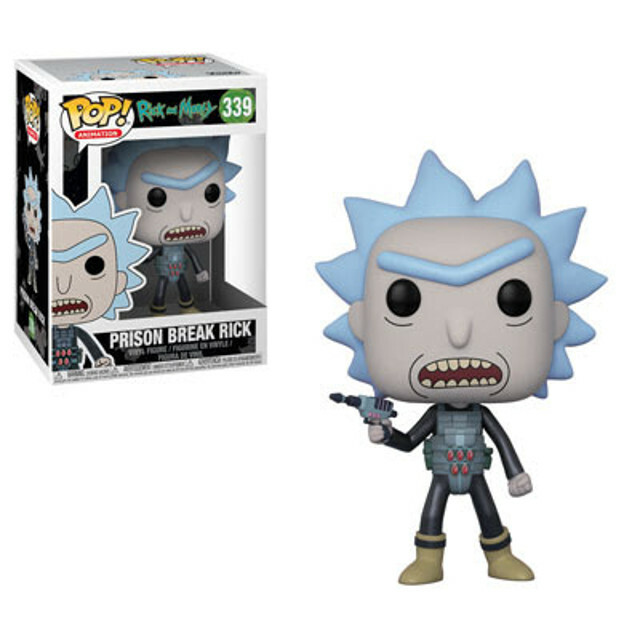 The new wave features Prison Break Rick, Sentinent Arm Morty, Warrior Summer and leader of the Death-Stalkers, Hemorrhage. 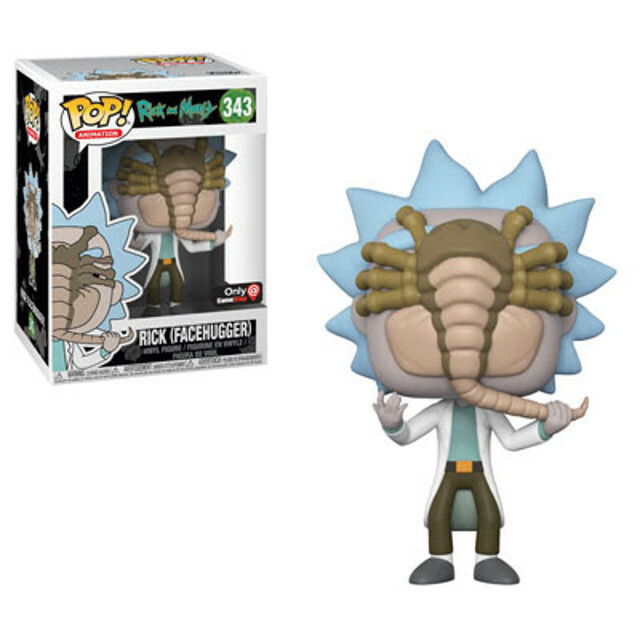 There’s also a bloody chase of Sentinent Arm Morty, a rarity of 1-in-6, and GameStop will have the exclusive on Rick (Facehugger). 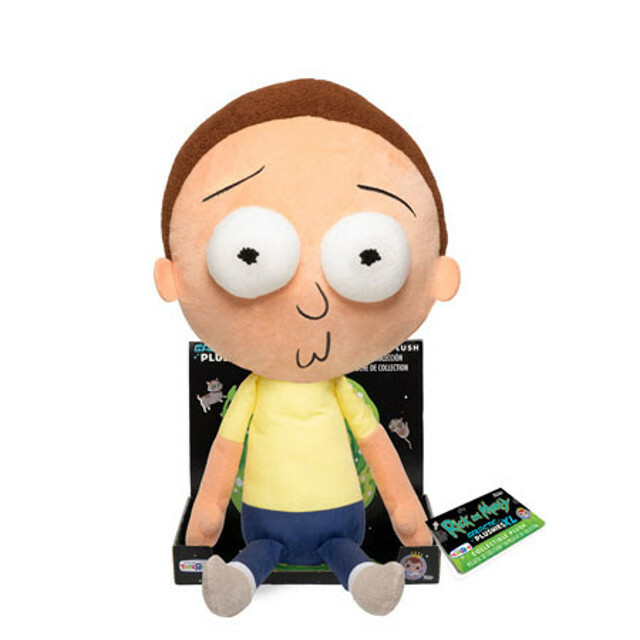 Dancing On Ice is back this Sunday - get a first-look at the new series! 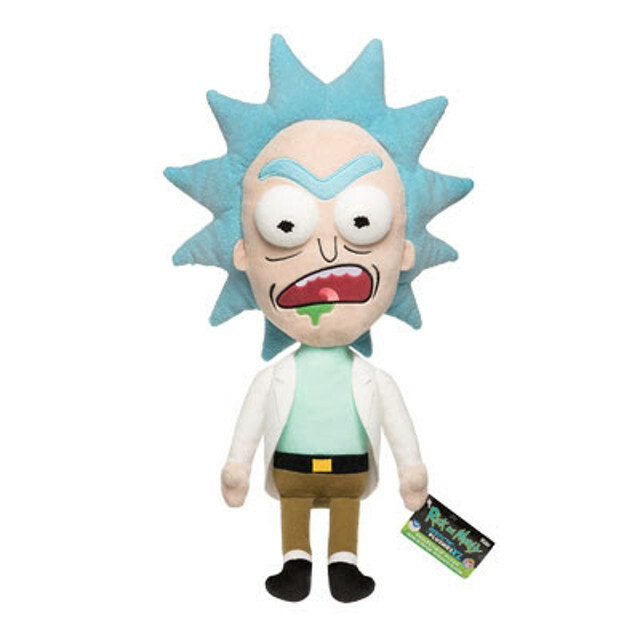 Adult Swim comes to All 4 today – your guide to all the shows available now!